Professional Information:Josh has been designing and developing websites since 2006, and has worked professionally in I.T. since 2004. He has worked with a number of teams throughout Australia delivering quality products to small, medium and large clients. 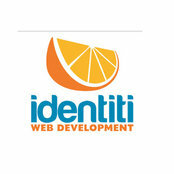 Identiti Web Development was created to continue and further the reach of this work. 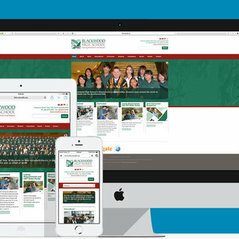 As Director, Josh is dedicated to the company and the websites it creates, personally guaranteeing a great final product. Feel free to call him at any time, even if you just want to discuss the weather.